Content Producer with 7 years of Social media and video experience. Real time social content at the Peach Bowl in Atlanta, including videos, Instagram stories and Facebook Live. Flipping a too-good-to-be-true April Fools Joke into a reality. Social trivia video testing students on their knowledge of UF. 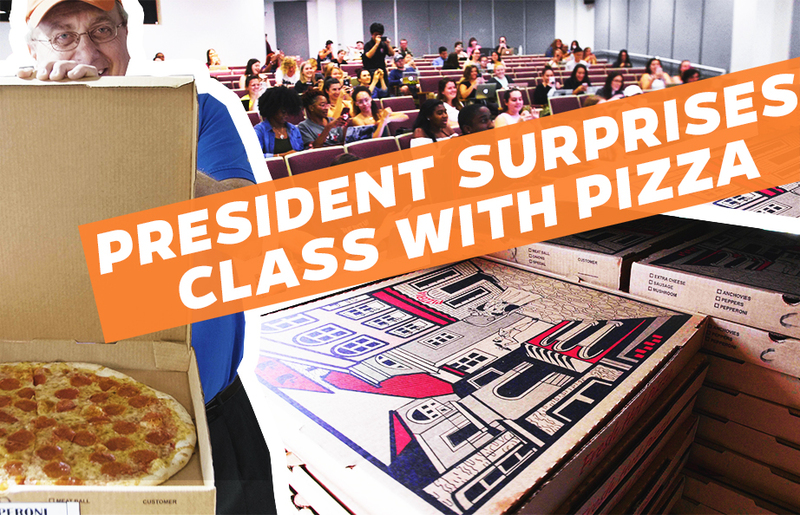 President Fuchs surprises students with pizza during class. Commercial for football gameday that ties both the academic and athletic aspects of UF. A social video for the incoming class of current students sharing their reactions to getting in to UF. A community-generated photo contest turned art gallery turned coffee table book. Video collaboration with rain researcher that illustrates what raindrops look like. A Twitter Q&A session with the school president catered to students, alumni and the community. A series of weekly photos showcasing Florida International University from "back in the day". No Content on this yet. But check out the result. Video series about pro esports gamers at the University of Florida. Welcome back video parodying memes starring Glozell and WWE wrestler Titus O’Neil. President Fuchs golf carts students to class. Unboxing video series on Youtube where host unearths random treasures from around campus. Strategy revolving around the University of Florida Giphy with the goal of getting 1 billions views. 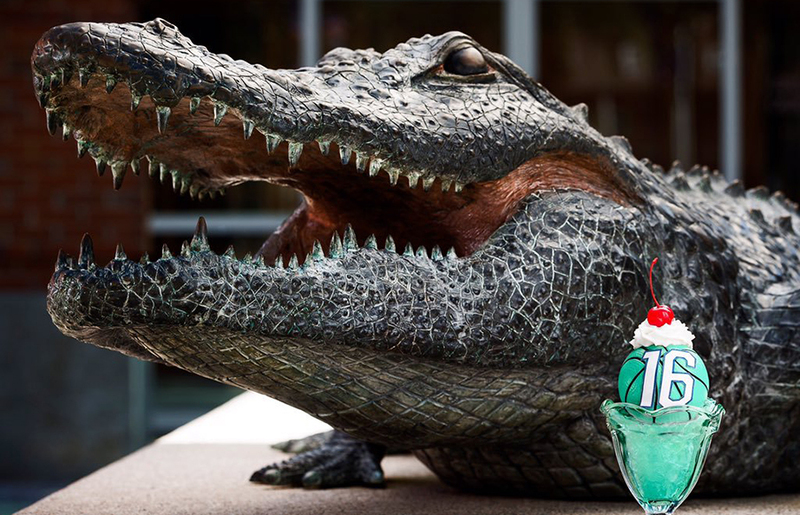 Strategy to engage University of Florida president on Facebook Live. Friendly Twitter beef with University of Wisconsin Madison during March Madness (Sweet 16). A go-to guide of shortcuts and tips for surviving the first week of class. No Content on this yet . But check out the result. Just some cool, creative stuff I've worked on. Creating and managing a social/content strategy for TEDxFIU. Reddit AMA strategy, using experts and researchers.